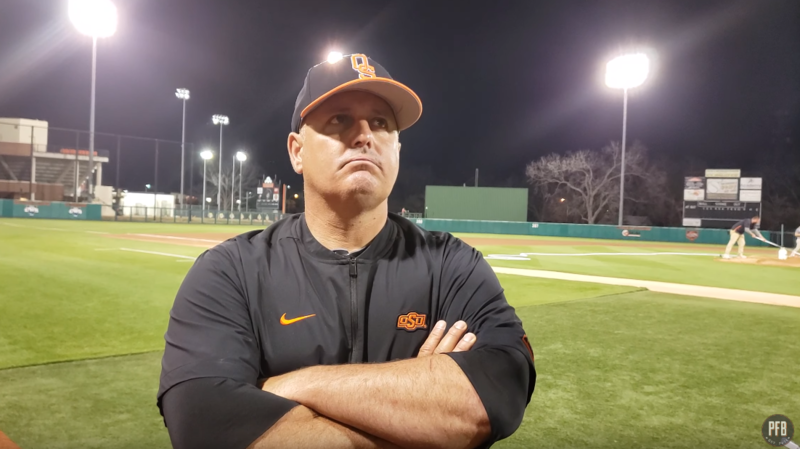 STILLWATER — The Oklahoma State baseball team got drilled 11-1 against West Virginia on Friday. After the loss, Josh Holliday, Jensen Elliott and Noah Sifrit met with the media to discuss what went wrong. The Cowboys meet the Mountaineers again Saturday with first pitch scheduled for 2:05 p.m.